National Fishing Day takes place today May 21. 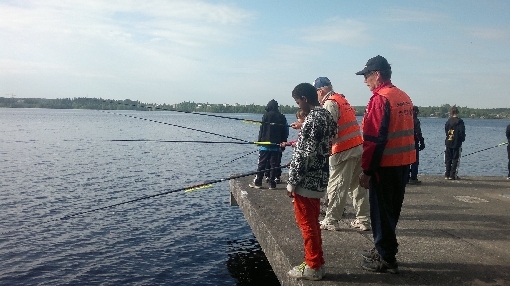 The purpose of the event is to give kids and youth chance to explore fishing as a hobby and get to know Finnish fish species. The theme of this year`s Fishing Day is “Go fishing in Summer”. Fishing is a splendid interest for whole family. Children, parents and grandparents can go angling together during summer holiday. 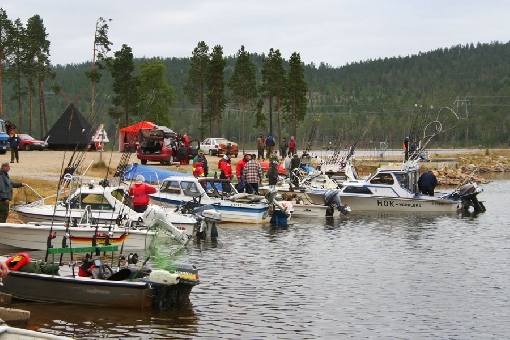 In a one day over 30 fishing events are arranged in different parts of the country. 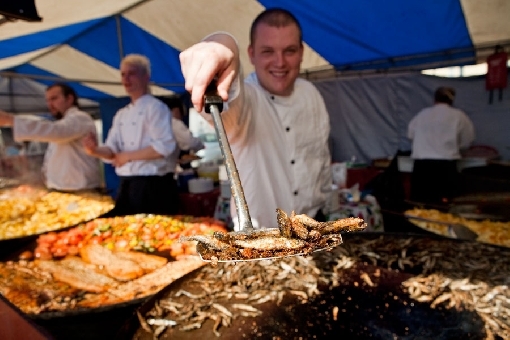 The programmes of the events vary depending on the city or village where Fishing Day takes place. For instance good fishing spots, different fishing methods, cleaning and cooking the fish are some of the themes exposed. 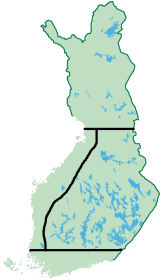 This year`s main event is held in Helsinki. 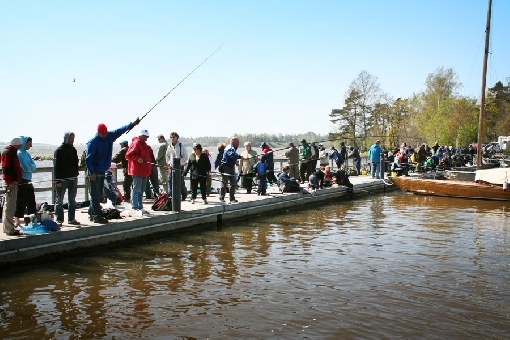 The first National Fishing Day was arranged in 2006. 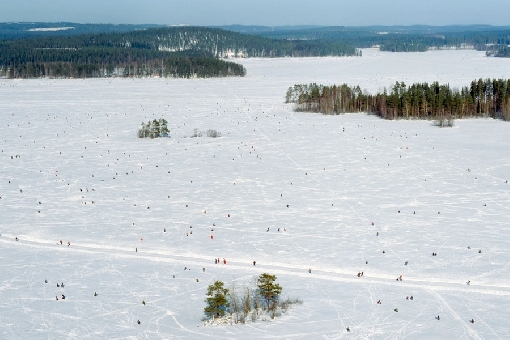 The original idea was launched by the fishing club of Finnish Parliament. 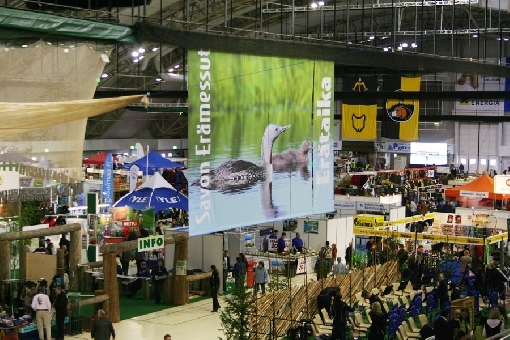 Fishing authorities and organisations, fishing magazines and fishing tackle manufacturers are involved in arrangements of this event. Ministry of Agriculture and Forestry supports financially the arrangements of the Fishing Day.